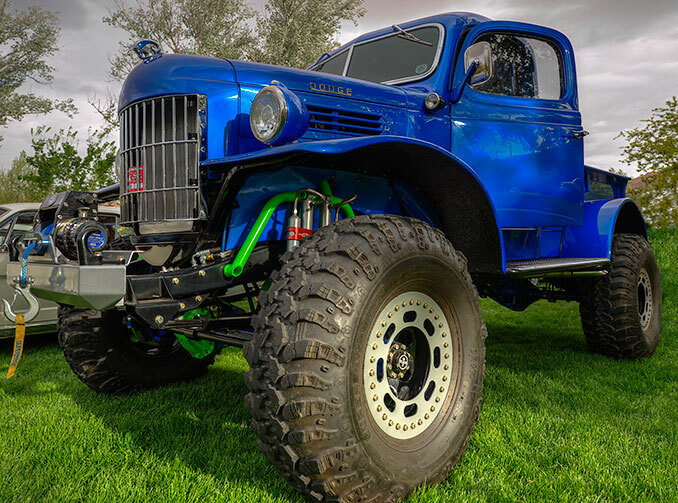 Although the weather did not cooperate, the car show was just as outstanding as ever. Here are a few old beauties that caught my eye. 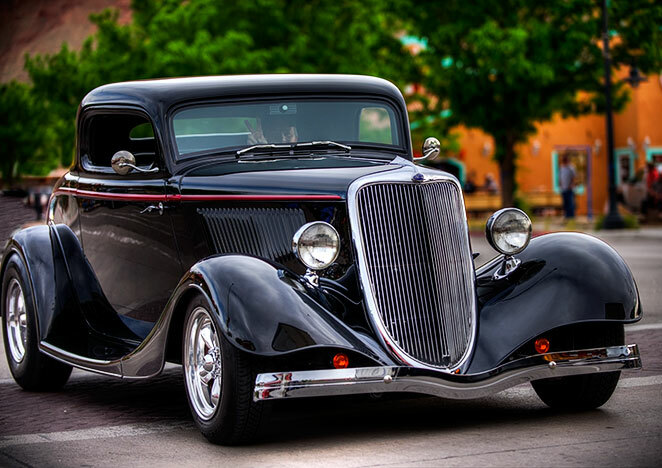 Friday night cruise is fun to catch the sound and fury on the road of these great classics. 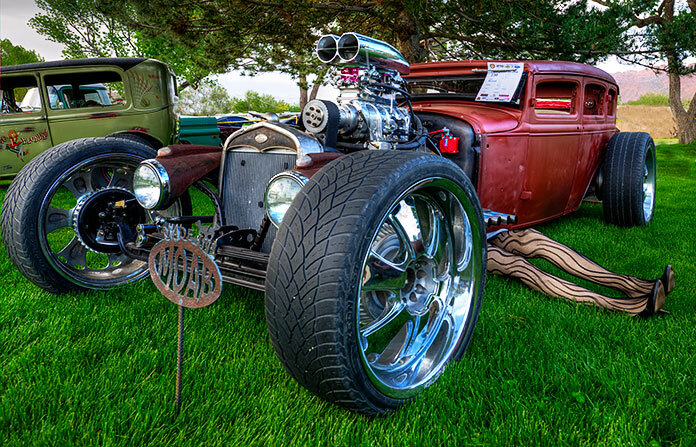 The rat rod category has grown with many new entries. 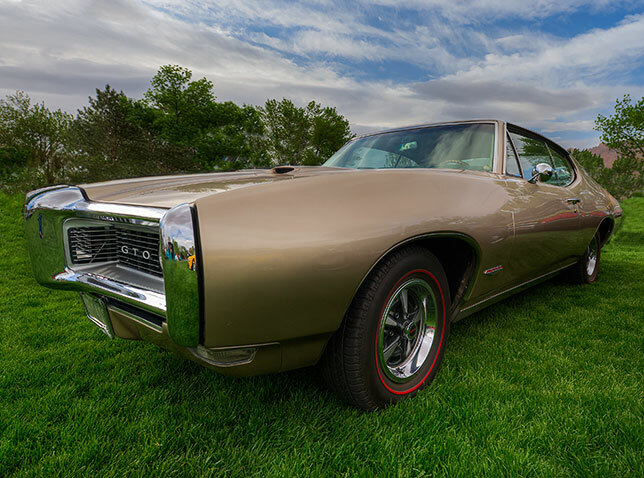 Had to include the 1968 GTO as my husband drove one in high school when we were dating. Yup, that old.